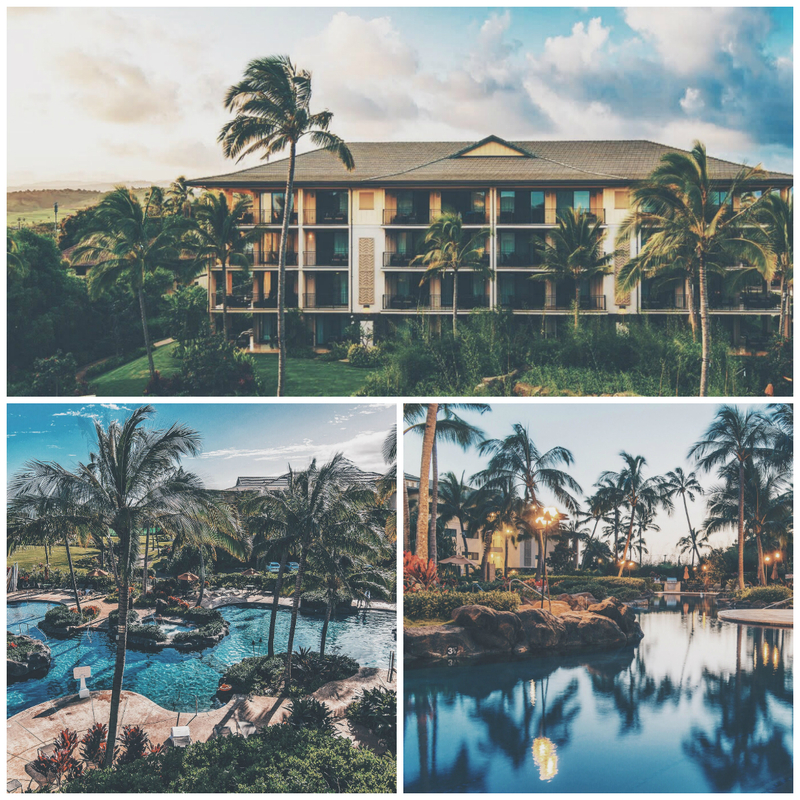 What I loved about Koloa Landing Resort was the villa-style living which made it feel a lot like a home away from home, but with far more of a luxury factor! ;) Nate (my photographer) and I stayed in a 2 bedroom villa complete with a big living room, gourmet kitchen, and a beautiful ocean view. 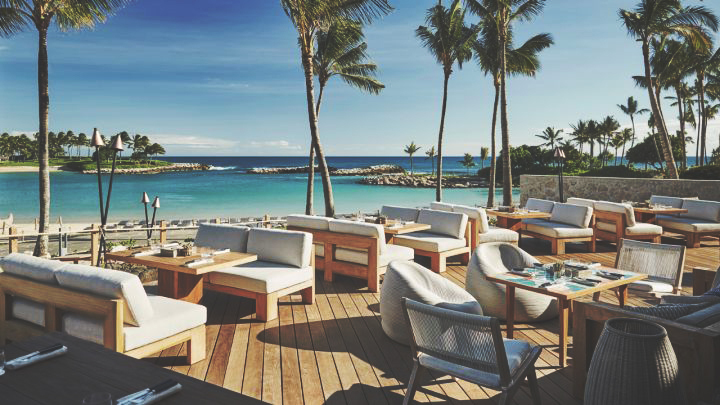 On top of that, they have the most amazing pools + a spa + they are walking distance to a bunch of great restaurants and boutiques at the Shops at Kukui'ula Village, which is where the following restaurant below is located! Limahuli Garden & Preserve is a non-profit botanical garden and nature preserve on the north shore of Kauai, located specifically in Hanalei. The garden houses tons of native plants and birds, some even on the verge of extinction and that can only be found here. Limahuli serves as a modern model of the Ahupua'a system of resource management which was developed by the early Hawaiian settlers as a way to fairly allocate the island's limited resources to each community which still maintaining the integrity of the island's natural resources. The views here are absolutely SPECTACULAR. 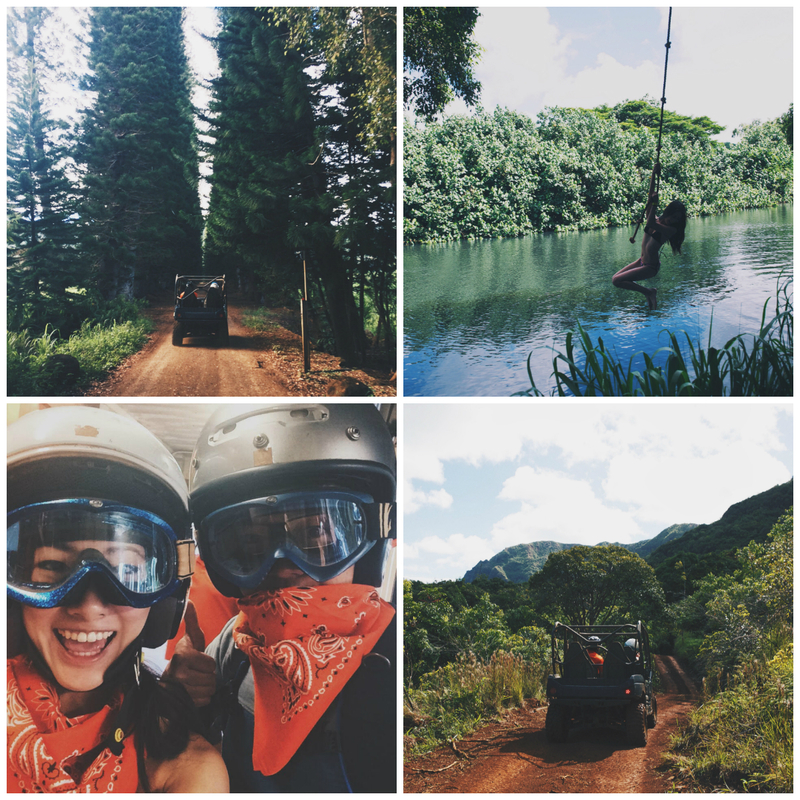 Located in Lihue, Kipu Ranch Adventures is ATV tours with the friendliest tour guides, rope swings, waterfalls, and picnics in tropical nature! So basically the no-fail recipe for an unforgettable time + the best photo ops! Kipu Ranch is 3000 acres of land that used to be owned by Hawaiian royalty but was sold under the condition that it would never be developed, so you get to go off-roading through pure, untouched nature. Did I mention that they've filmed movies like Jurassic Park and Indiana Jones here? This is a MUST DO! 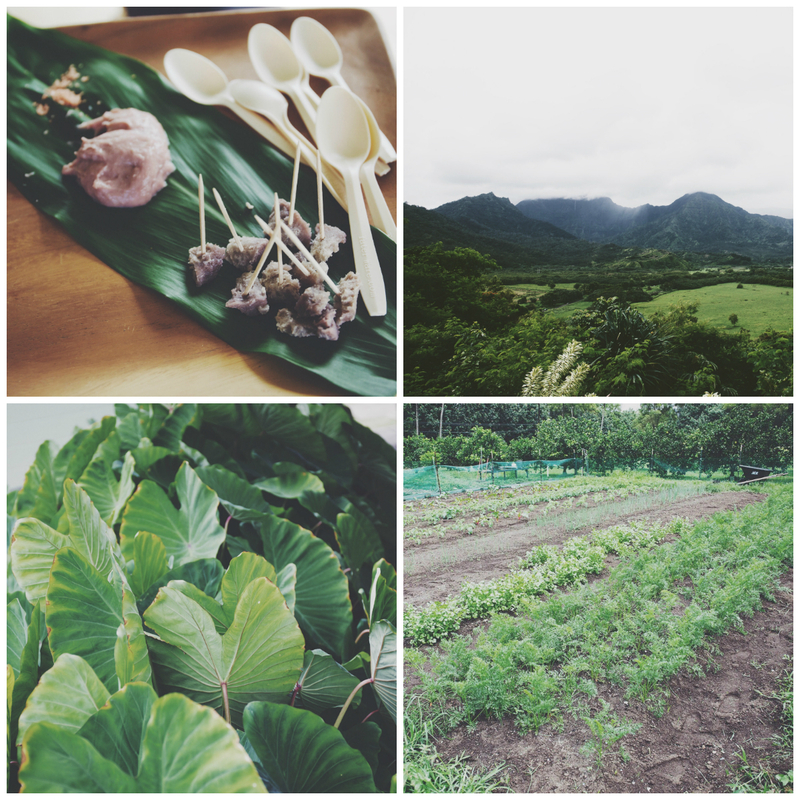 If you love cooking and/or are passionate about farm-to-table cuisine, you'll love the Pili Au Local Food & Farm Tour at Waipa Foundation, which is located in Hanalei. Here, we got to tour Waipa's gardens and learned all about Hawaiian culture and locally grown foods! We also got to watch a cooking demo which was followed by a tasting of an assortment of dishes grown from local ingredients. The Waipa Foundation also does some amazing work such as educating others (especially children through school field trips!) on what it means to be connected with the land and her resources, and overall instilling an appreciation for sustainable practices! 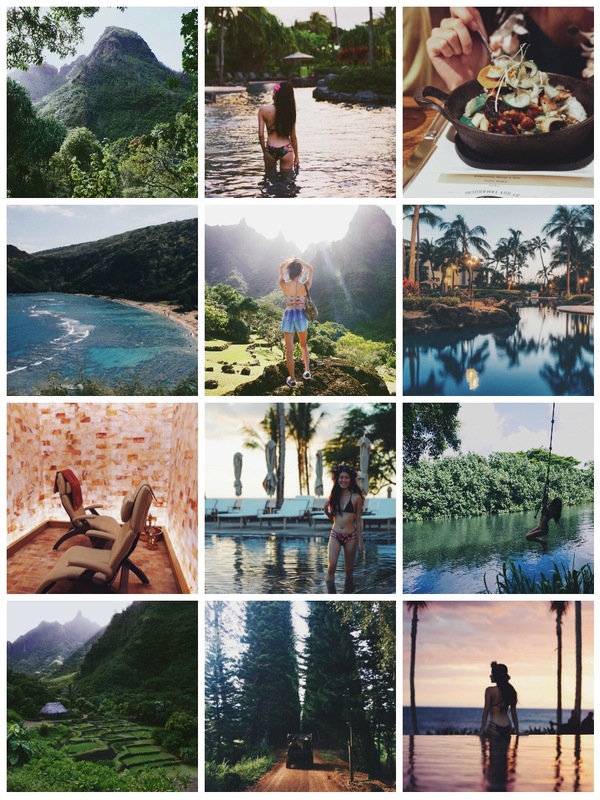 If you are looking to buy a new swimsuit, you have to go to Kaikini Bikinis :) They are a locally-based, sustainable swimwear brand and all their pieces are handcut and handmade right in their Kauai studio! Kaikini is committed to the preservation of products made in the USA so all the fabrics and threads they use are also purchased from US manufacturers. On top of that, many of their styles are also reversible!—who can argue with multiple looks for the price of one? Plus, the Brazilian-fit of their swimsuits is ultra flattering! ♥ For your convenience, here is a list of all their retail locations! 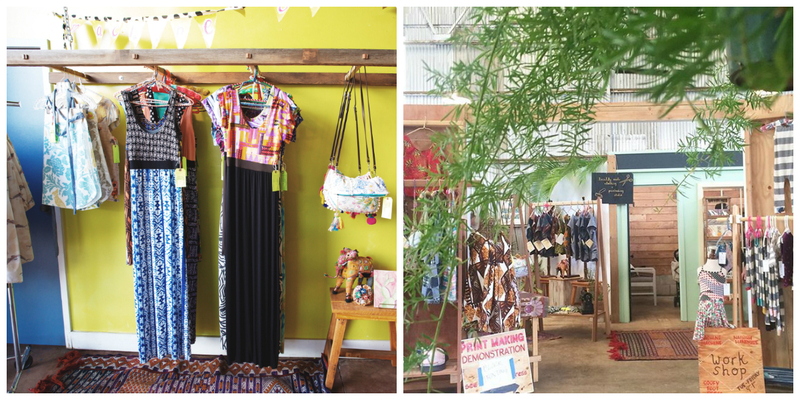 If you love pieces with a more whimsical and playful aesthetic, you have to visit Machine Machine—an ethical and handmade brand based in Kauai, where all the pieces are sewn by designer, Shannon Hiramoto! 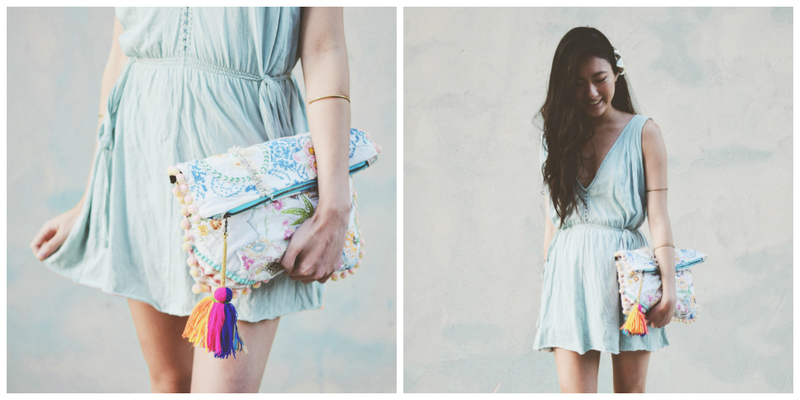 Shannon is very committed to the handmade movement and she has a definite talent for it—for example, the clutch below was made with vintage embroidered linens she collected over the years and then reworked into one-of-a-kind bags! Machine Machine recently moved to a new storefront in Lawai and became part of Workshop Kauai, an artist studio and storefront by Machine Machine and Naisish Handmade where you can see the handmade products being created and also learn printmaking in the studio! Naupaka Spa & Wellness Centre is Four Season Oahu's incredible spa. They have all the works here—four levels with 17 treatment rooms, as well as hot & cold plunge pools, a sauna, steam room, outdoor lap pool, and an ultra-peaceful lounge room. 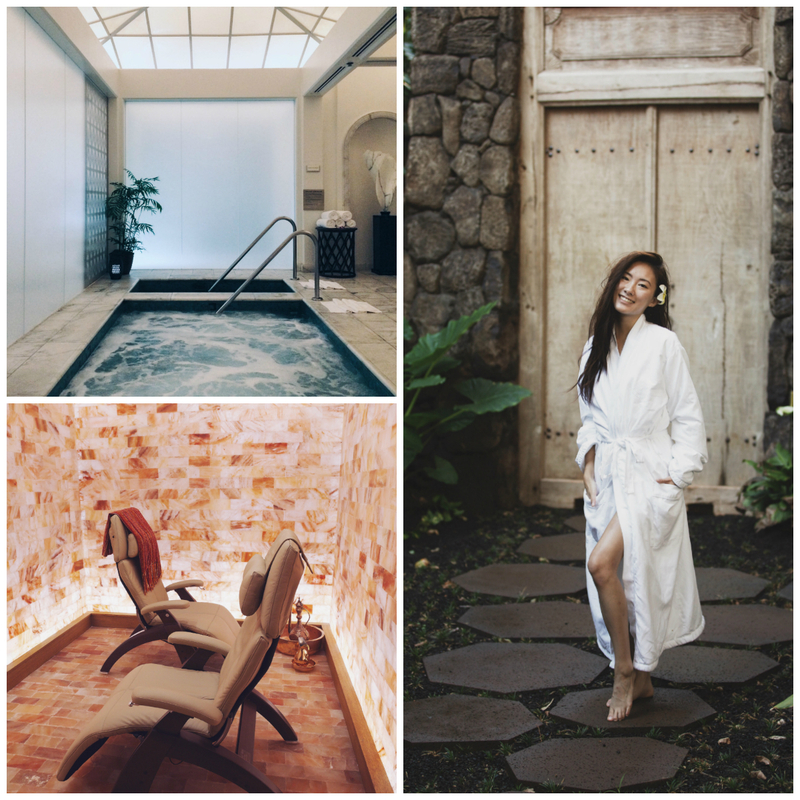 The spa treatments here inspired by ancient Hawaiian healing traditions—I had the Hā Ritual and the Alohi Hydrafacial done :) The Hā Ritual is a full body halotherapy treatment done in the salt chamber which exfoliation, reflexology, massage, and guided meditation. The Alohi Hydrafacial was a rejuvenating treatment with LED light therapy that targeted an assortment of things like lines, acne, congested pores, and uneven skin tone. In summary, I left the spa glowing inside and out :) There was not a hint of stress left anywhere in my body. The staff here were all so sweet too! 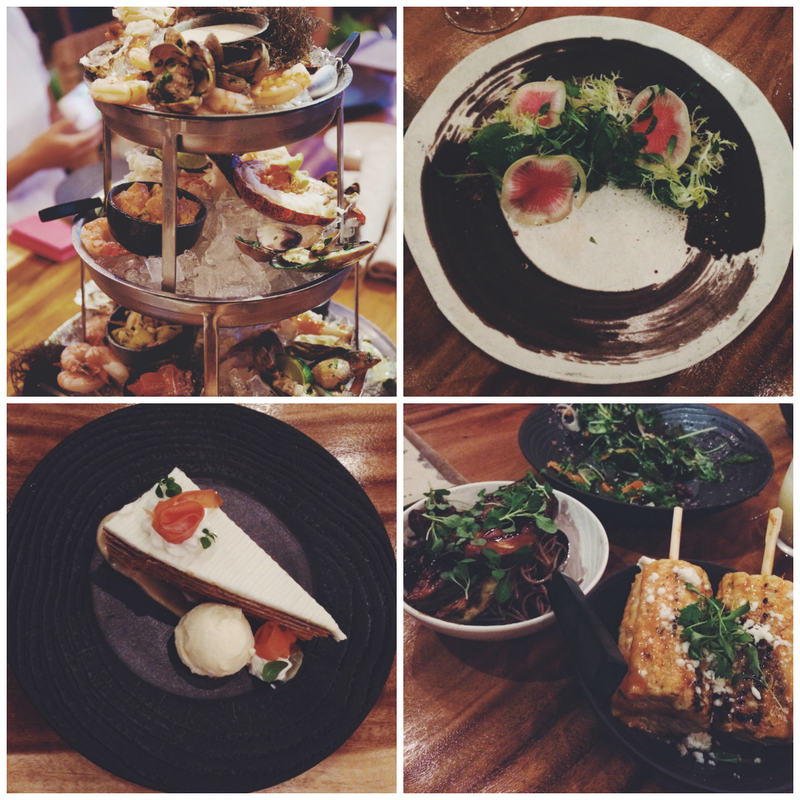 Fish House is a line-to-table seafood restaurant located in the Four Seasons Oahu right by the beach! The focus here is on fresh island fish and sustainable, locally-grown ingredients so the restaurant works with island fishermen and local farmers. 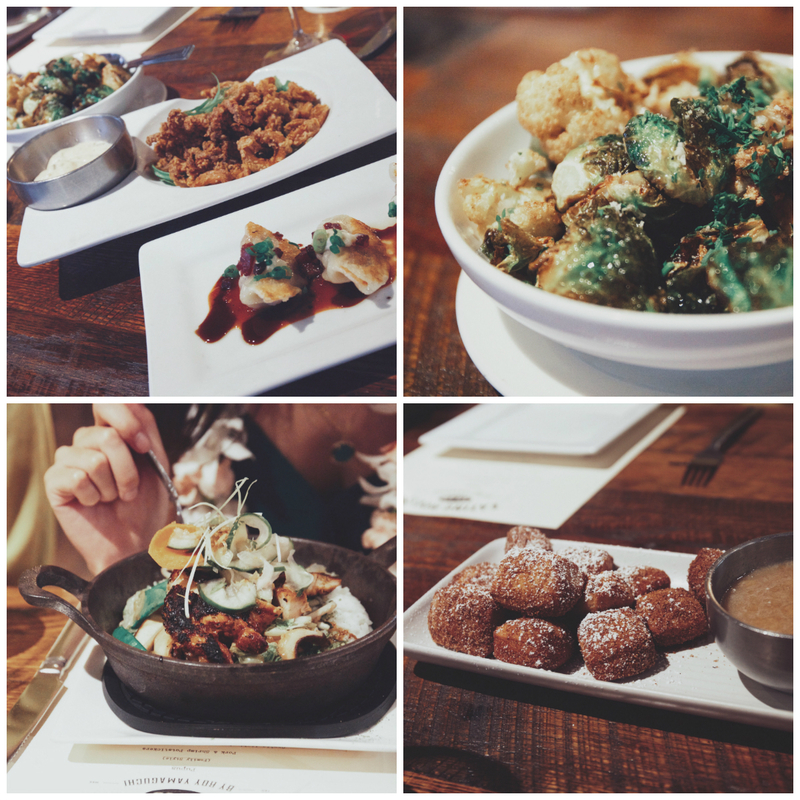 My taste buds were on cloud nine!—everything tasted phenomenal (and was presented so artfully too!) and it made me especially happy knowing the ingredients all came from the island. Special shoutout to Chef Ray for making my soul so deeply fulfilled from this food! Did I mention there's deck seating right by the ocean? 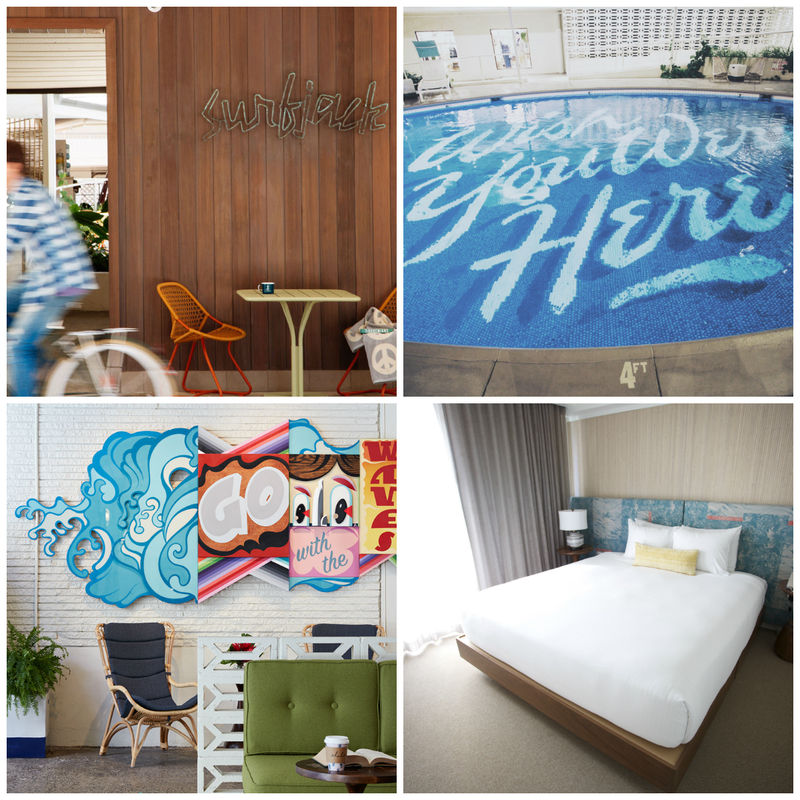 A new boutique hotel inspired by 60's beach culture, the Surfjack Hotel & Swim Club in Honolulu, is perfect for anyone who loves retro and art-infused spaces. It's charming, creative, and easily wins the award for having the most Instagram-worthy pool! 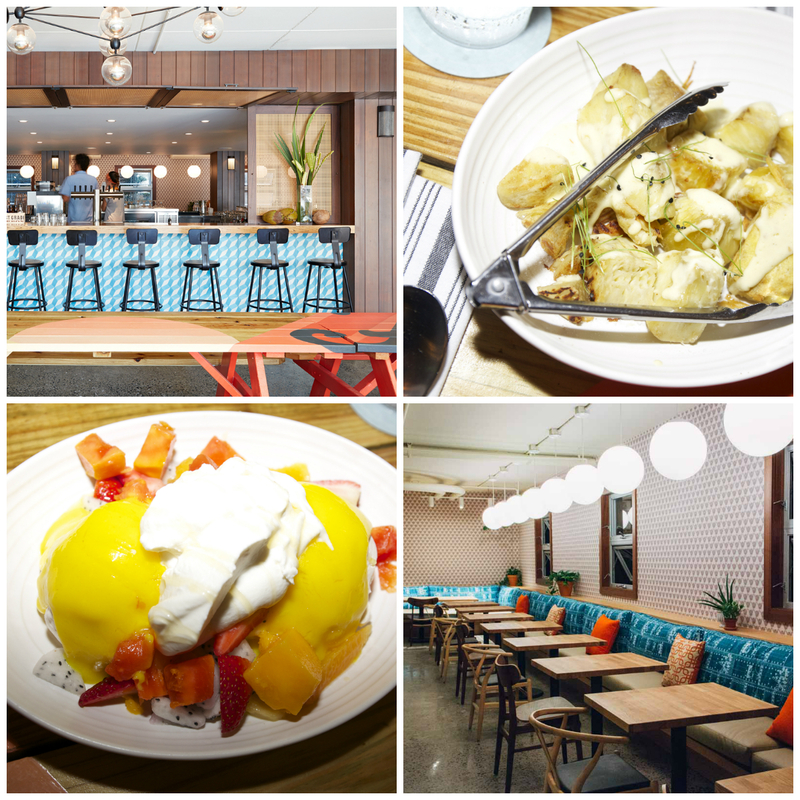 ;) It's all about the poolside vibe here—you can lounge all day in relaxation, eat at their restuarant Mahina & Suns, or grab a coffee or new outfit at Olive & Oliver, their coffee bar/boutique store in one! Plus, the rooms here are inspired by surf bungalows! Good vibes all around. 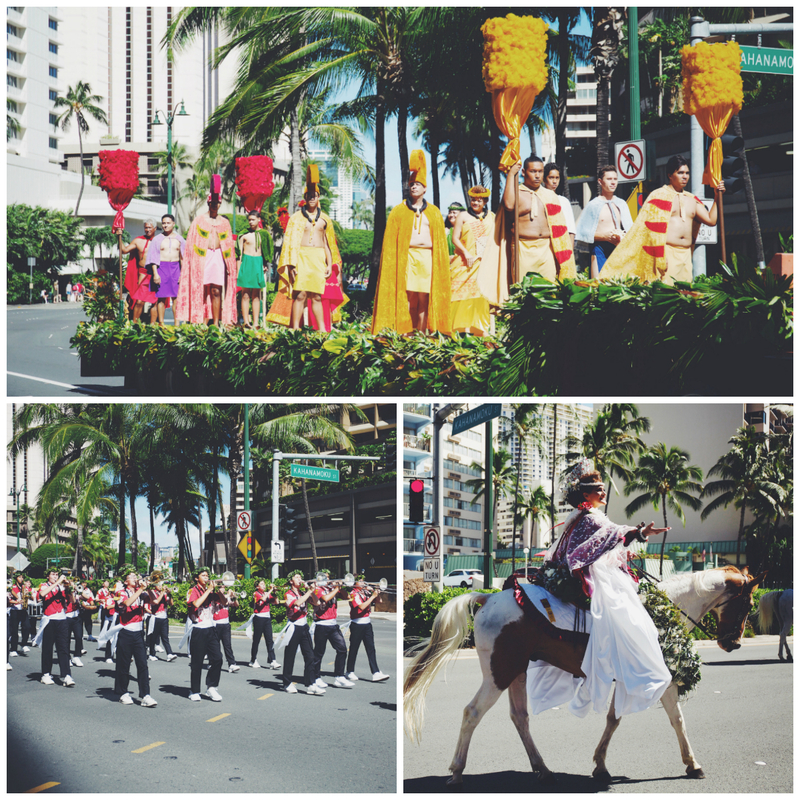 If you're in Oahu in September, depending on the timing, you may be able to watch the Annual Aloha Festival Parade! Originating in 1946, I had the pleasure of watching the 70th parade :) The Aloha Festivals is a statewide celebration of Hawaiian culture participated in by all of the islands. Additionally, every year there are thousands of volunteers who come together to make this happen. 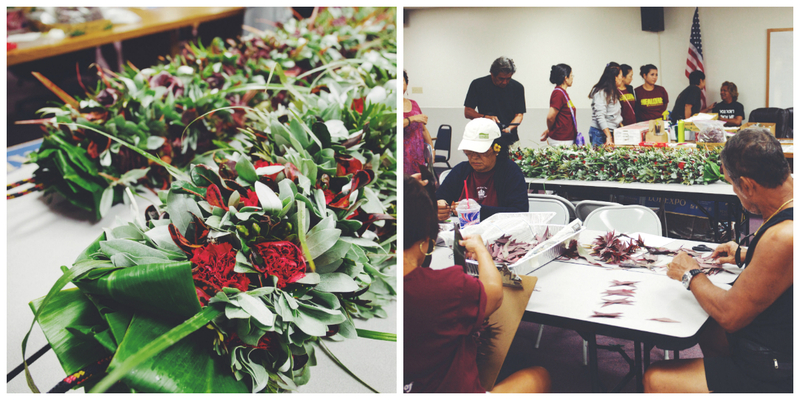 For example, we got to go behind the scenes and see volunteers making those beautiful leis for the horses! I really loved watching the parade and it was such a memorable way to learn more about Hawaii's music, dance, history, and traditions. A strongly-beloved local favorite, native Hawaiian designer, Manaola Yap, is known for his contemporary designs which are beautifully rooted in nature and Hawaiian spirituality, and which he then translates into prints that are imbued with deep meaning. Manaola also employs a traditional Hawaiian bamboo stamping method in the development of his prints called 'ohe kapāla! First, he hand carves his print designs onto bamboo laths, and then he stamps them and has them digitized into modern silhouettes. As a design student, I love the homage to indigenous artistry combined with modern technology! If you're interested in shopping his pieces, you can find Manaola's culture conscious clothing at his store in the Ala Moana Center in Honolulu. 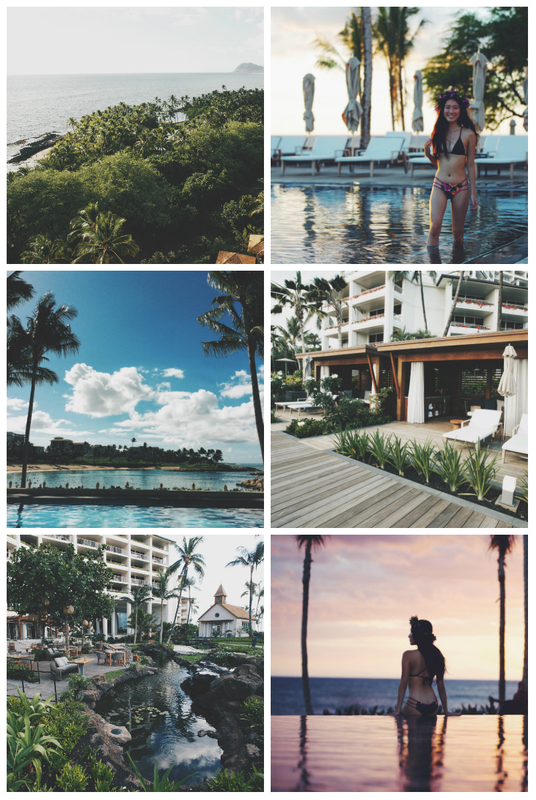 Hope your next Hawaii trip is amazing! 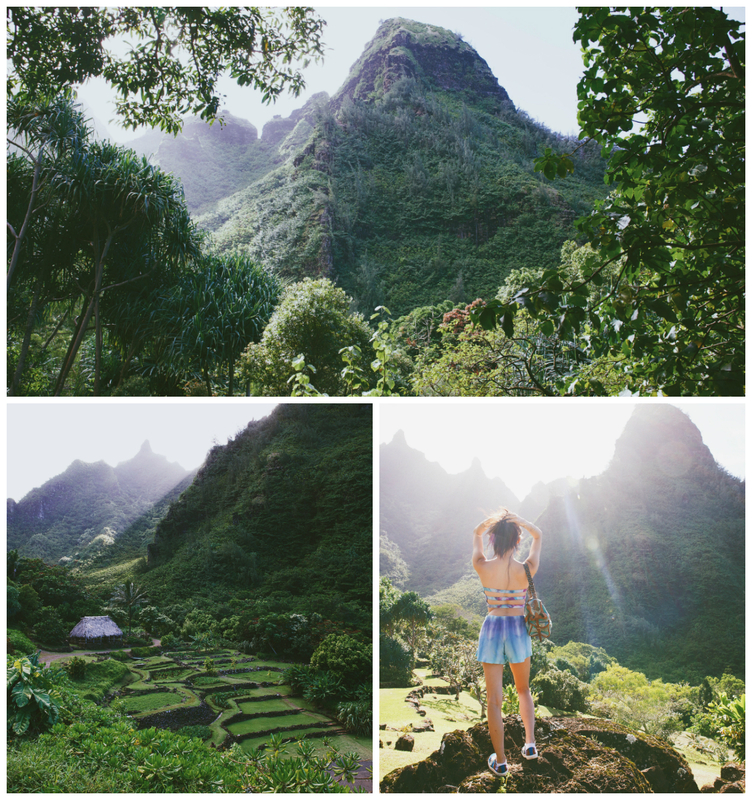 These photos are so stunning and make Hawaii look like the best vacation destination. I've been to Hawaii before but my experience was dull compared to yours. You look gorgeous and I'm happy that your incorporating sustainability into your blog. I need to do the same! Your blog is truly inspiring and has really made me re-evaluate the way I make decisions as a consumer. Lovely pictures in this post! Amazing travel tips!You look so pretty specially in Kaikini bikini,If you want to look more attractive and hot near beach then you may use cupshe which gives swimsuit, bikini, Maxi, lingerie and many types of casual clothing’s for looking sexist in the outfit.I also purchased some stylish clothes using promo codes and coupons.I got my saving, you may also get some latest discount while using it. Wow! It looks like it's such a great adventure for you. Wonderful post Jennifer! By the way, I've just followed you on Instagram as well. Trying to keep in touch with long time blogger friends like you. Hope we can also keep in touch there my dear! Lovely post dear! You had such an amazing time and I am excited to see more posts <3 x You will like to see more fun from here. Wauw, It look so amazingly pretty out there! Love how you edit your pics as well. Hawaii is simple the best place to unwind! Thank you for posting! Great blog! Hawaii is truly one of a kind! Waoooo Such a beautiful and well managed post on your HAWAI tour. I must say that you are looking super cool in dress designed by Manaola Yap - Hawain designer. I was looking or some information on HAWAI tour and really captivated by your tour experience. I am actually owner of a website Aqua Quotes and planing my tour to HAWAI with my wife, where I will be taking some pictures for my website too. I am really inspired the way you have managed your blog. However, I would like to ask whether you hired a photographer or it was a part of your team? Your answer will be much appreciated. Keep publishing more information. Nice Blog!! I would really miss your blog’s especially in the weekends. I’ve started following your blog for an year now and so will terribly miss it. Take your time and come back with renewed thoughts..